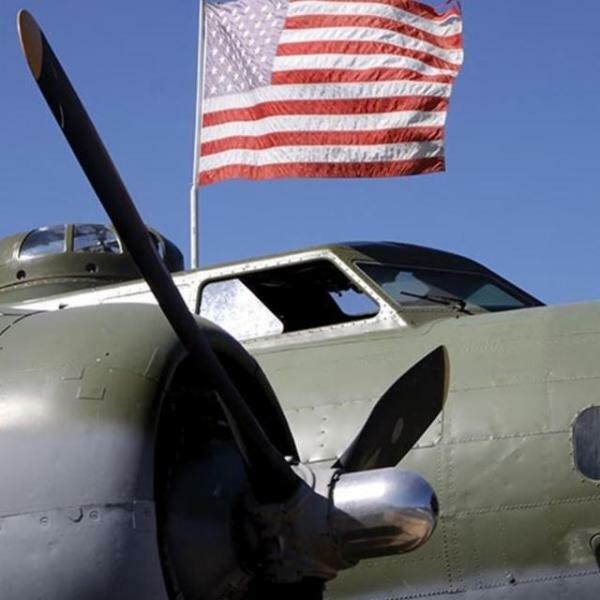 Celebrate Memorial Day at the Museum of Flight with a special ceremony commemorating the fallen U.S. service members and a musical performance by the Boeing Employees Concert Band. Entry is free to veterans and current U.S. Military personnel. Ah yes, the smell of fresh fruit and veggies and the occasional salt water draft, there’s nothing like the Des Moines Waterfront Farmers Market! 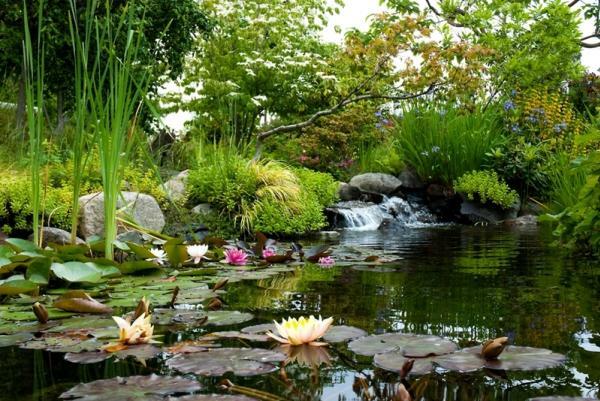 Not only will you find plenty of fresh fruit and vegetables that you can’t find in the store, you’ll also get live music, a look at the local arts scene and tons of friendly people having a good time along Puget Sound. And the best part: this event lasts all summer long! (Jun 17, 2017 10:00 am - 6:00 pm): It’s a celebration of all things strawberry! Bring the kids to this family friendly event full of music, games, activities, and all the strawberry shortcake you could ever want. There’s plenty to see and do with dad this Father’s Day. Plenty of Seattle Southside restaurants offer special dinner/brunch deals. Check out the Father’s Day menu at Salty’s at Redondo. 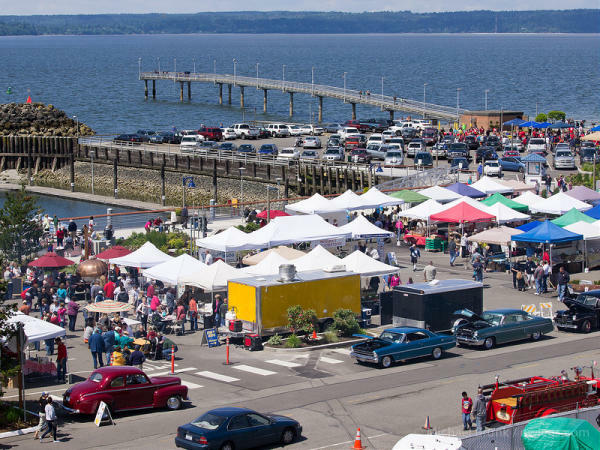 After that, head to the Burien Father’s Day Car Show, featuring tons of beautiful, classic American cars and a chili cook-off! Fireworks and the 4th of July: a match made in America. 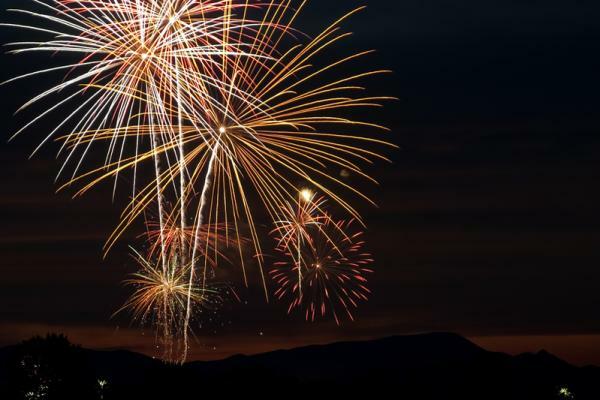 This 4th of July, bring the family to Angle Lake Park, Des Moines Waterfront, or Fort Dent Park for some great food and some spectacular fireworks with a scenic backdrop. (July 8 @ 10:00 am - 5:00 pm): Who will be the strongest apple at this year’s competition? This strongman competition has been a tradition at the Des Moines marina for ten years! The contest is open to both men and women and will feature a variety of weightlifting and physical tests. The legendary festival is back for 2017! Celebrating the rich heritage of the beachfront community of Des Moines since 1959, this event features a kid’s carnival, parade, cars and boat show, live music, food trucks and a whole lot more! Trust us, you won’t want to miss this one. Wrap up your summer with a beer and some live blues at the Poverty Bay Blues & Brews Festival. The Des Moines Beach Park is the perfect venue for this event, which combines some of the best local craft beer with amazing local blues bands.